The SoundMagic E10C offers you great sound that is reasonably well balanced, with just the right amount of thump. You can rest assured that you are getting great per unit performance for every rupee you are investing. However, if we are to compare them to similarly priced IEMs, say for example the newly released Tekfusion Twinwoofers M2, then objectively, the Tekfusion Twinwoofers M2 is a slightly better buy in terms of pure audio performance. But the two are so close in their performance that you can almost substitute one for the other depending on which one is more easily available. 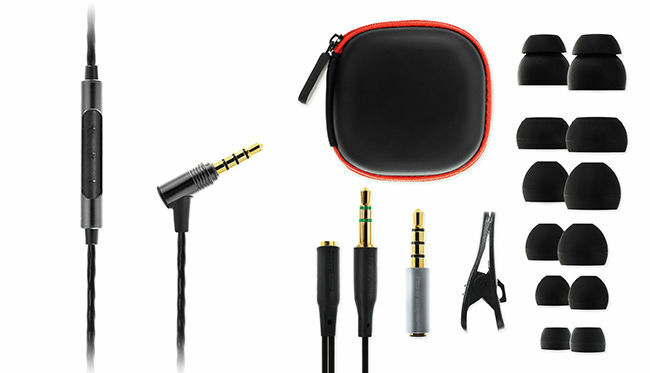 Your decision can sway in favour of the SoundMagic E10C on ancillary factors too such as the availability of a computer adapter included in the bundle – if that’s an important consideration for you. Or even the three button remote as opposed to the single button one found on the Twinwoofers. The choice is simple. Though if you are still confused read on. We’ve been fans of SoundMagic’s E10 series for a long time now. In fact the E10 to us was a far better series than the overrated PL30s. The E10M was for a long time our go-to recommendation for the ₹2000 to ₹2500 price bracket. 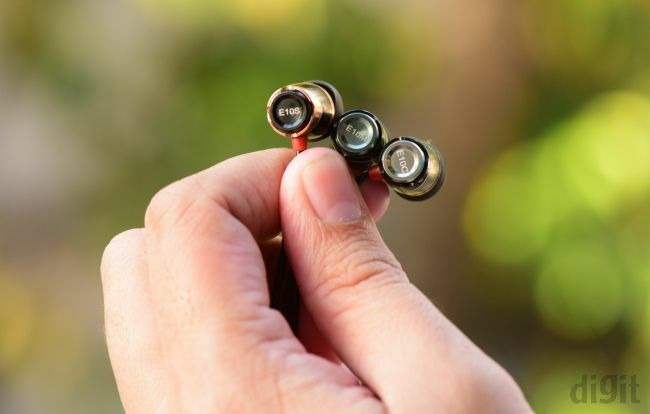 Soon the E10S came along with its dual wiring which would let you switch between iOS and Android button compatibility with the flick of a switch near the headphone jack. 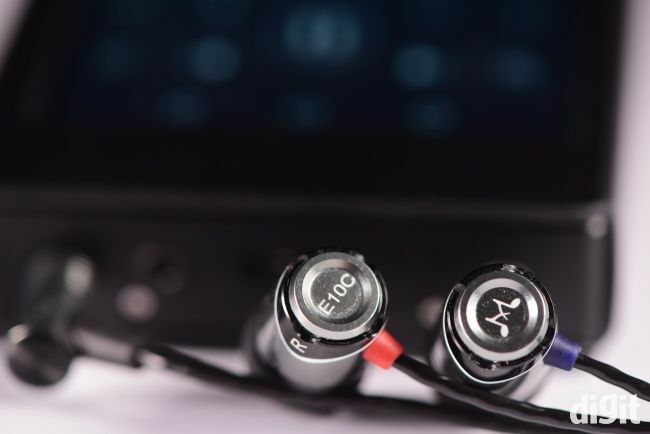 The E10S also improved on the flimsy cables that the E10M came with. Further with the M to S, there was also a slight change in the sound signature. Now, with the relatively recent release of the E10C, what’s changed? Let’s find out, starting with the look and feel. In terms of design, the driver housing looks exactly like the E10M while the cable is the one used on the E10S. The internal wiring is different though. The E10C has a 3-button remote that can automatically switch between Apple and Android smartphones – a pretty neat featyre and apparently a first in this space. It’s like they took the E10S and changed its cable to have a better remote and an angled input jack. The build quality is quite decent, something you'd expect from a headphone in this price range. Between the E10C and it’s predecessor the E10S there is no difference in sound signature. It’s the same vibrant signature that we’ve come to love over the ages (especially given that it comes at such an affordable price point). 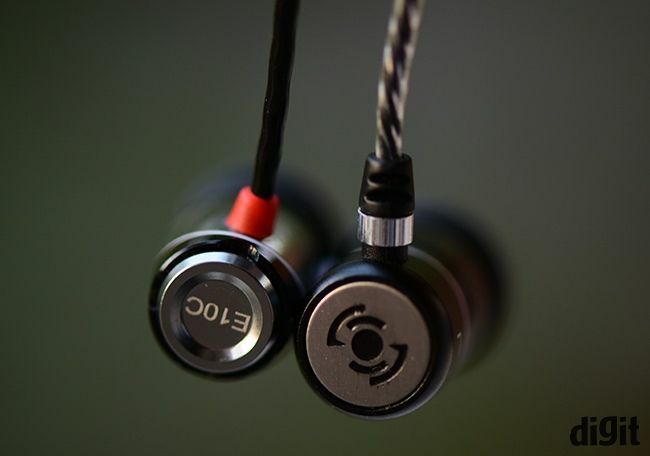 The question, therefore, isn’t which E10 sounds better (it’s the E10M in case you were wondering), the question is, how does the E10C compare to the other similarly priced IEMs we've reviewed recently. When we had the E10C with us, we also had the newly launched Tekfusion Twinwoofers M2. To put our in-ear headphones through their paces properly, we added a few more tracks to our standard mix in order to have a representation across genres. The tracks had a sampling rate of at least 96 kHz (some even 192 kHz when available) and a bit depth of 24 bits (as opposed to the standard bit depth of 16 bits) and were played through the Fiio X5 3rd gen player. With a fair amount of listening, we find that the locally designed Tekfusion Twinwoofers M2 inches ever so slightly ahead of the Japanese competition. The audio sounds crip, vibrant and surprisingly neutral (again with the caveat of "for this price point"). Ok so the Twinwoofer M2 is a little ahead in terms of pure audio performance. Does that mean the SoundMagic E10C is bad? Of course not! In fact, with the compatibility enhanced wiring and now three button remote it’s an improvement over the older version. The sound is great and some of the same problems like the recessed vocals and less finesse in the high end carry forward but they are minor niggles. You'd do well do pick these up. need a earphone compatible with gogear under 3.5k.